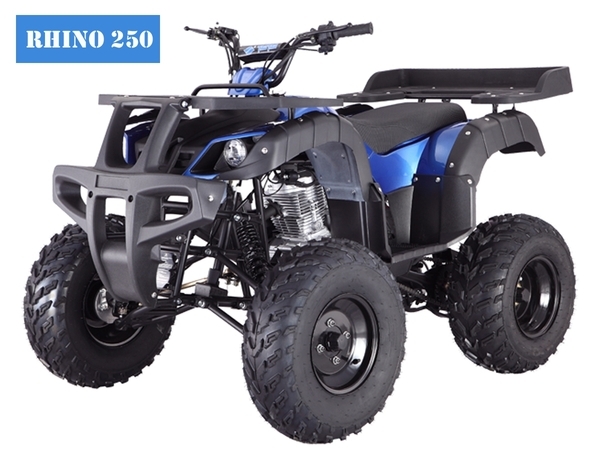 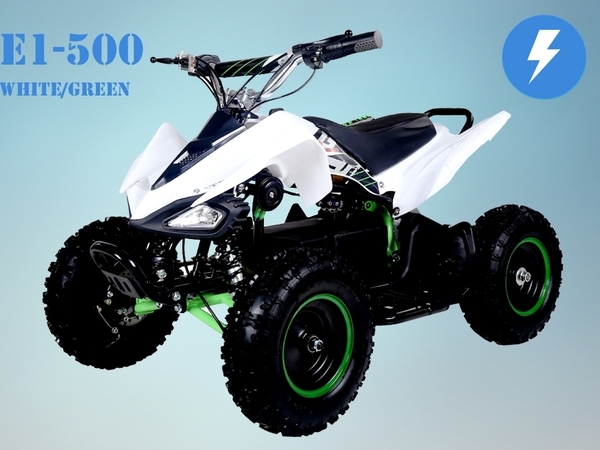 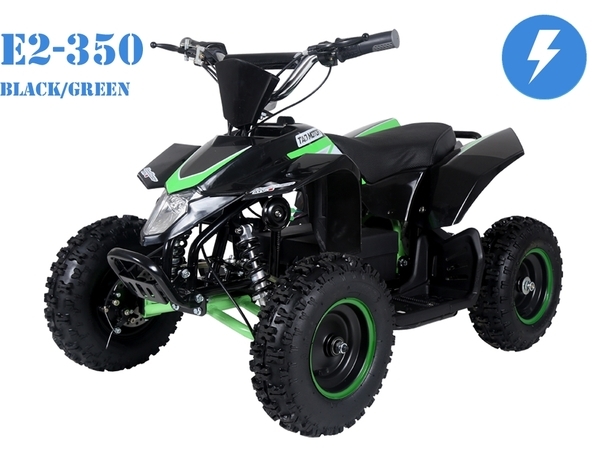 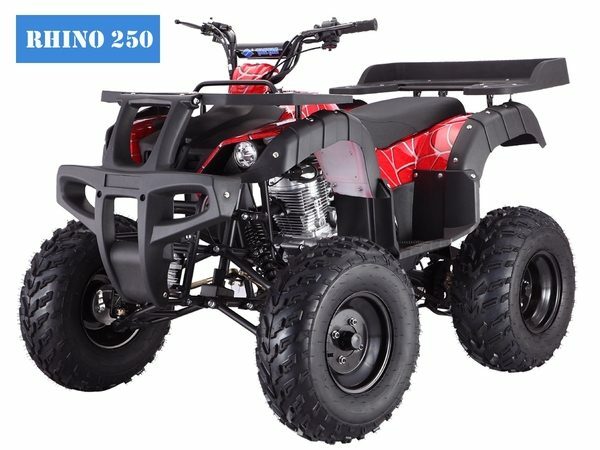 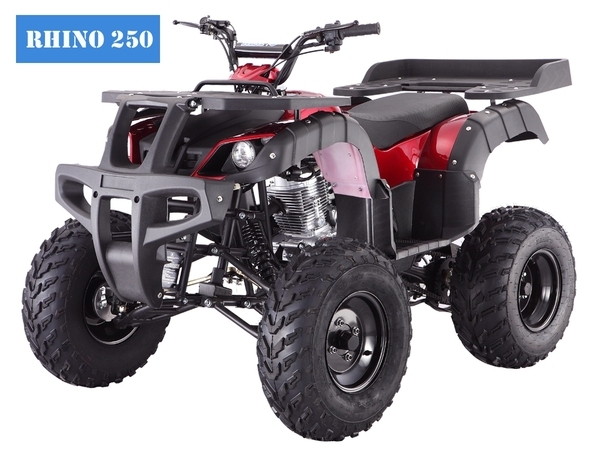 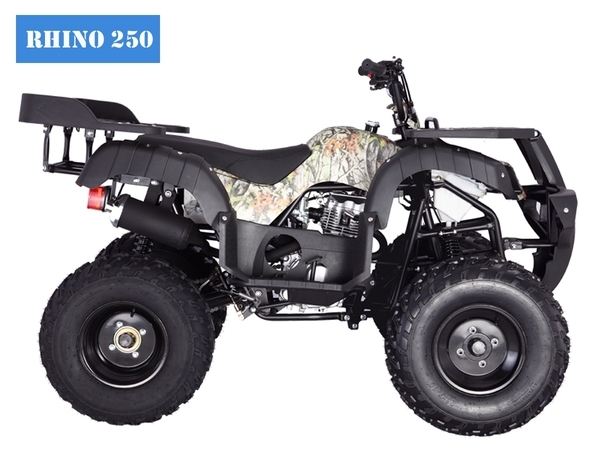 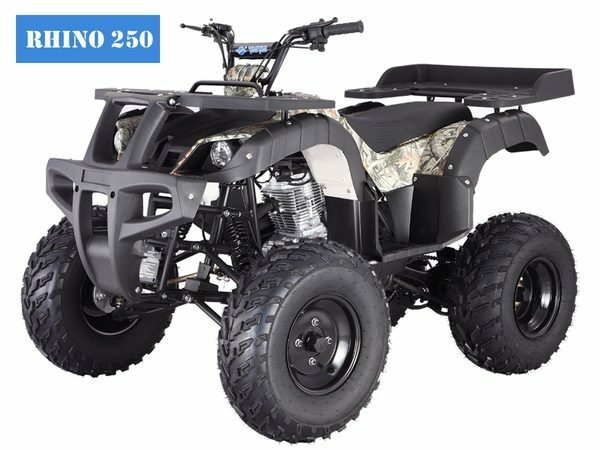 The Tao Tao 250cc Rhino ATV is one of the most full-featured and least expensive adult-sized ATVs on the market. 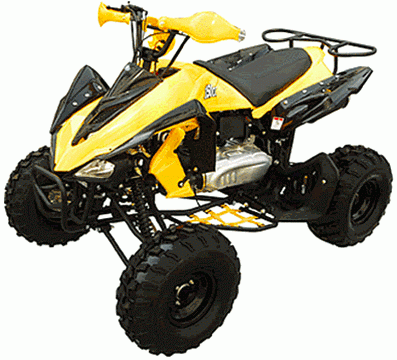 The unit features a manual 4-speed transmission with reverse. 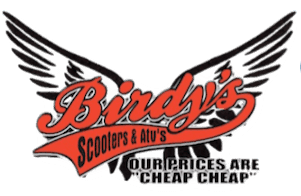 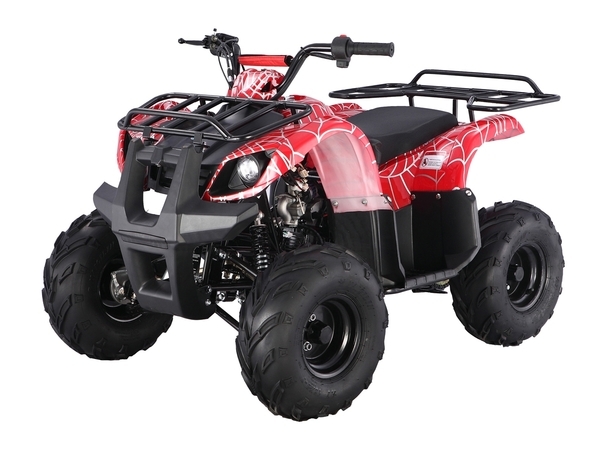 From outdoor fun to running around the farm to hunting, it’s the perfect ATV unit. 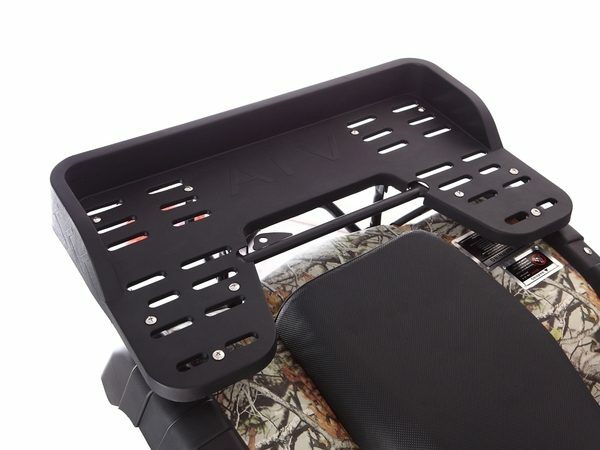 Plenty of tie down areas for cargo as well. 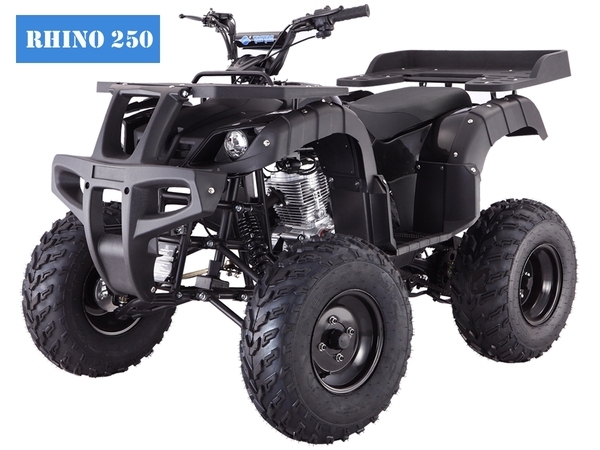 The Rhino ATV is a larger and more powerful unit and is best for 16 years and older.